Global Desperation – Plants Cause Global Warming? 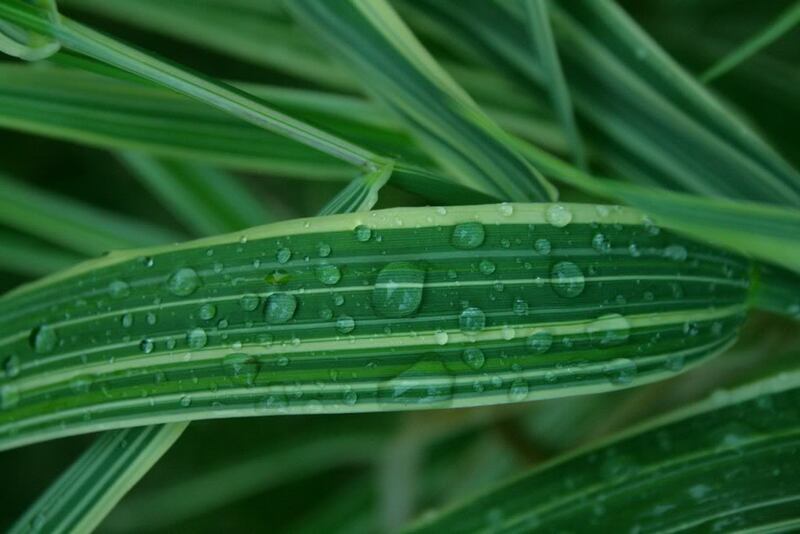 Plants give off water through tiny pores in their leaves, a process called evapotranspiration that cools the plant, just as perspiration cools our bodies. On a hot day, a tree can release tens of gallons of water into the air, acting as a natural air conditioner for its surroundings. The plants absorb carbon dioxide for photosynthesis through the same pores (called stomata). But when carbon dioxide levels are high, the leaf pores shrink. This causes less water to be released, diminishing the tree’s cooling power. OK, so where do these people get these ideas from? There’s plenty of places out there who claim they’ll offset your carbon footprint by planting trees. Last time I heard, trees were plants. So if plants cause global warming, then why are we planting trees? Shouldn’t we be clear-cutting and spraying Roundup on everything we can? That will surely stop global warming in its tracks! This might explain some of it. Uh oh……the genepool at Carnegie Institute must have forgotten about good old water vapor. If water vapor contributes 90 to 95% of the greenhouse effect, then don’t you think if the plants are letting less water vapor out that it would have the opposite effect and cause global cooling? Nah, that just couldn’t be, because it doesn’t fit with the “Inconvenient Truth” of anthropogenic global warming. Comments Off on Global Desperation – Plants Cause Global Warming?